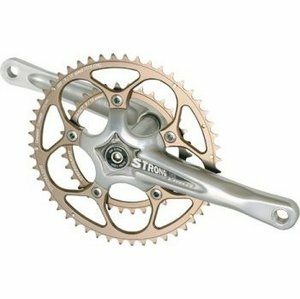 Items selected by Taya on the behalf of XXCYCLE. 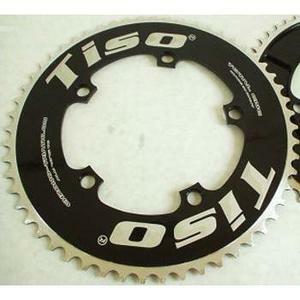 top ventes / Items selected by Taya on the behalf of XXCYCLE. 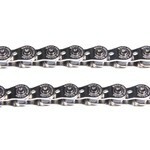 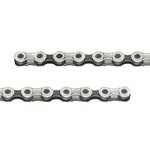 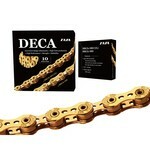 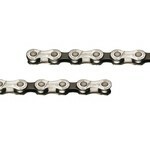 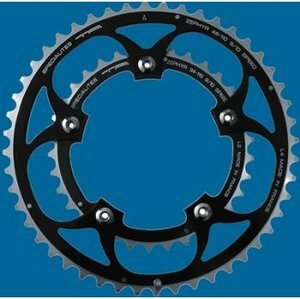 Taya Mezzo Half-Link Chain - 1/2"x1/8"
Taya Nove-91 9 Speed Chain - 1/2"x5/64"
Avis des clients sur Items selected by Taya on the behalf of XXCYCLE.